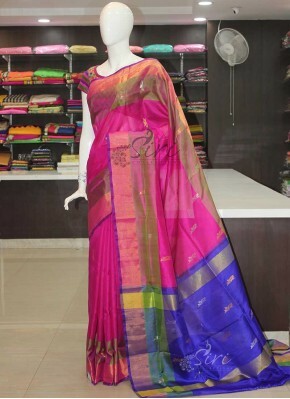 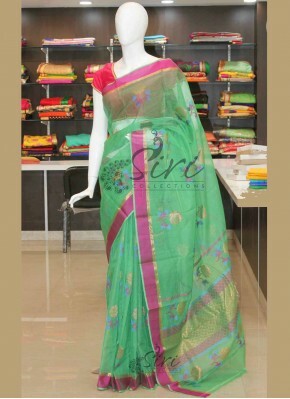 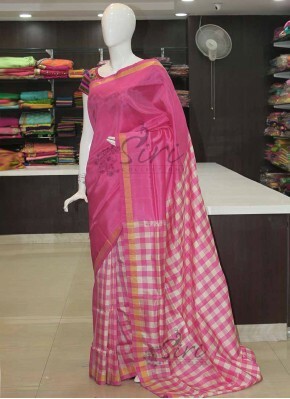 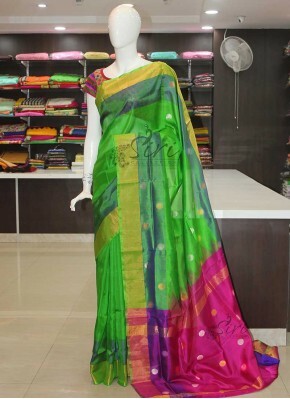 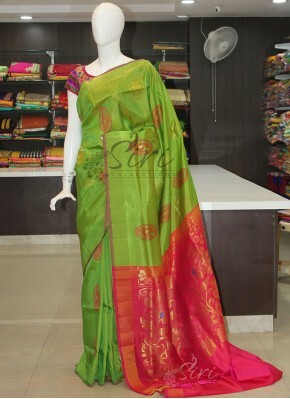 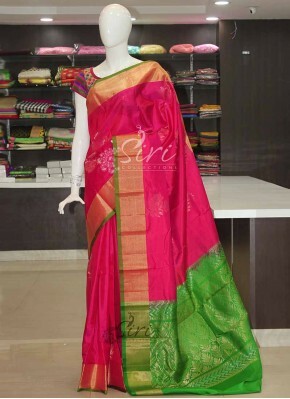 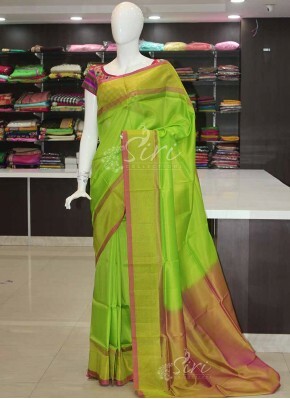 Pink Green Pure Handloom Silk .. 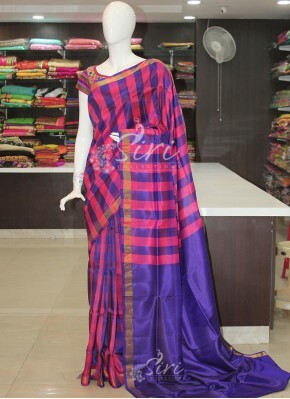 Dark Green Purple Blue Pure Ha..
Black Maroon Pink Pure Light W..
Purple Blue Green Pure Light W.. 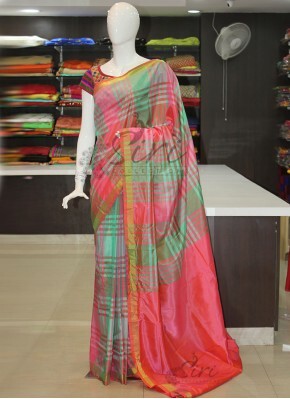 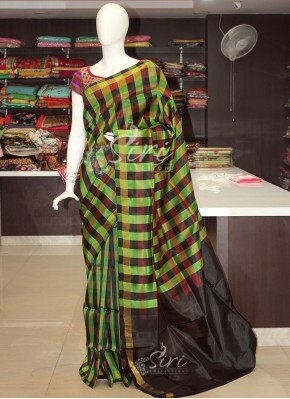 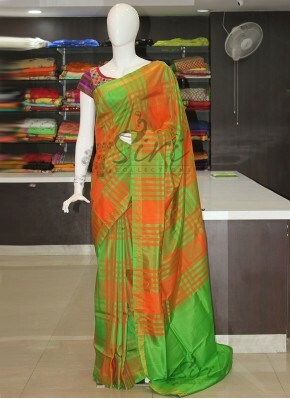 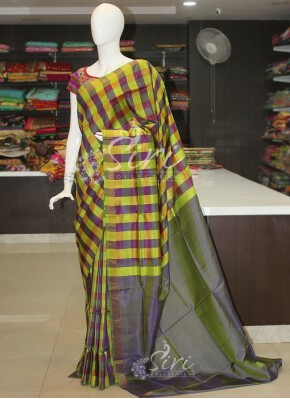 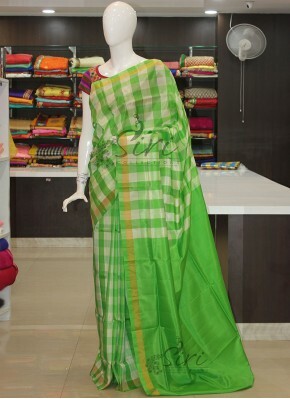 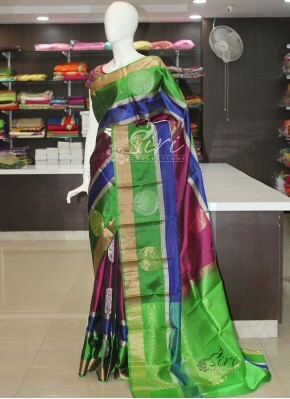 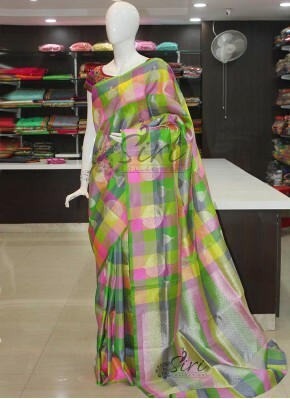 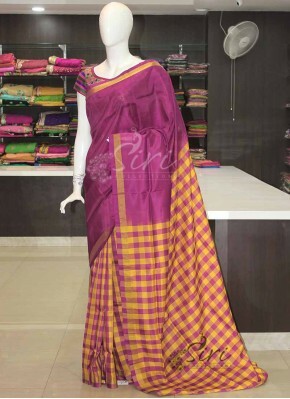 Dark Bottle Green Red Orange P..
Multi Colour Checks Design Pur..
Magenta Pink Green Pure Kanchi.. 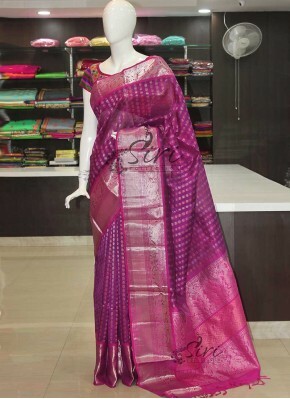 Pink Black Kuppadam Silk Saree..
Offwhite cream Green Kuppadam ..
Purple Magenta Pure Kuppadam S..
Lovely Yellow Magenta Pink Pur.. 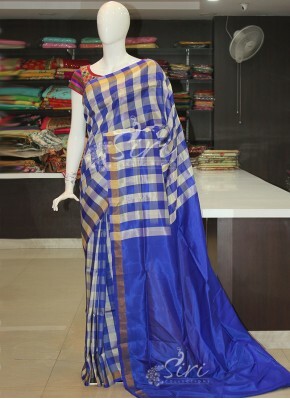 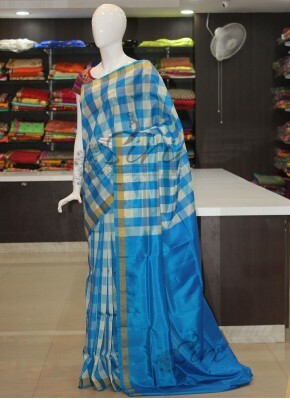 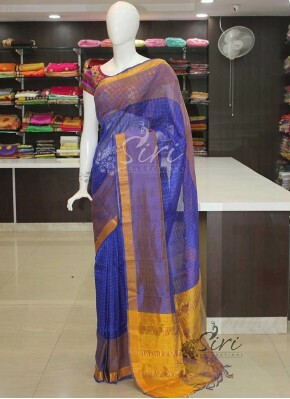 Designer Handloom saree with B..
Royal Blue Yellow Mangalagiri ..
Offwhite Pink Pure Kuppadam Si.. 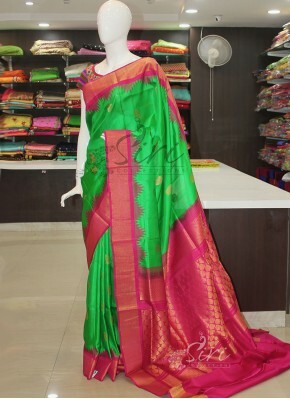 Pink Green Mangalagiri Pattu S..
Green Pink Mangalagiri Pattu S.. 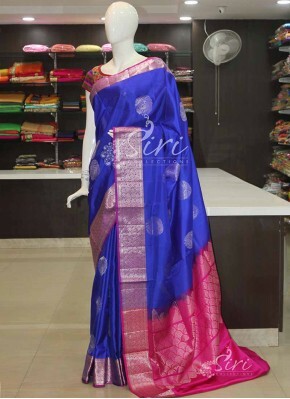 Designer Royal Blue Pink Pure .. 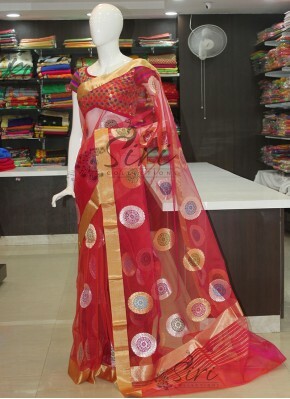 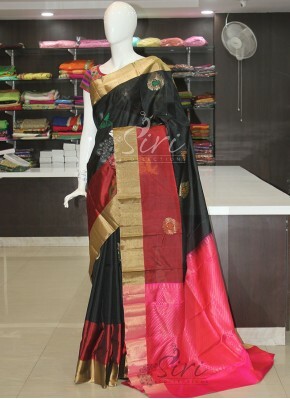 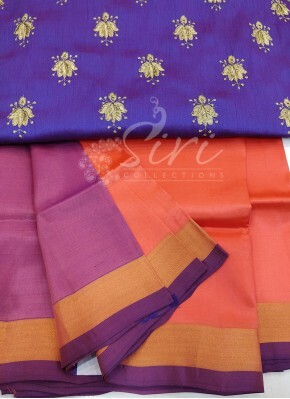 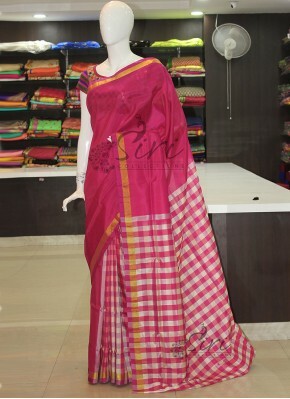 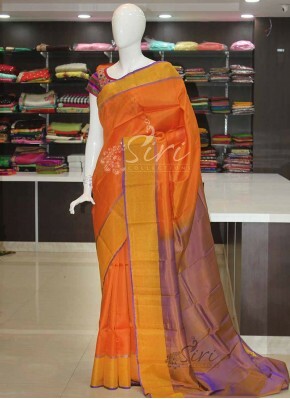 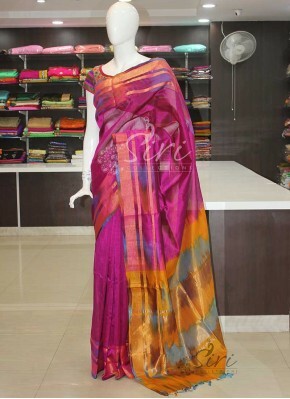 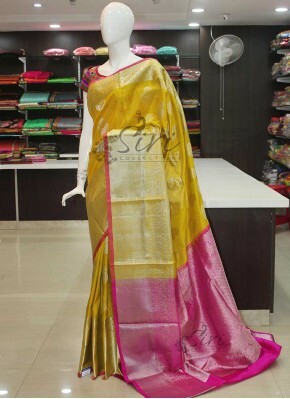 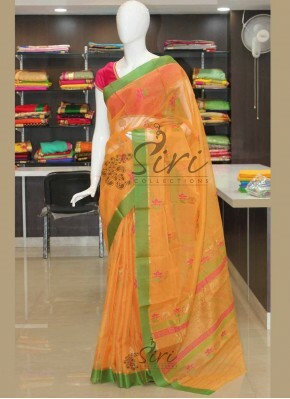 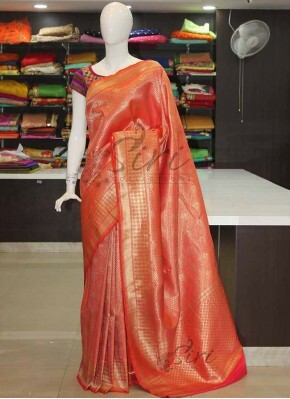 Designer Orange Pink Pure Silk.. 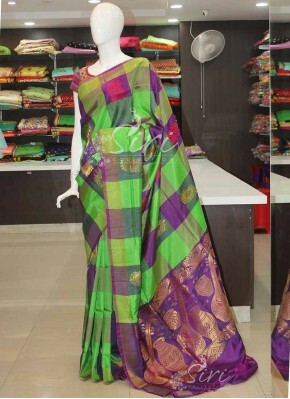 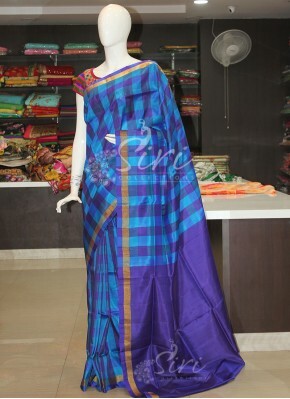 Designer Teal and Purple Pure ..
Purple Green Pure Kuppadam Sil.. 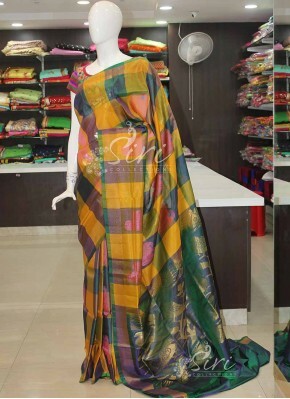 Printed Blue Mangalgiri Pattu ..
Offwhite Dark Green Pure Naray..
Green Ikat Design Coimbatore S..
Green Pink Pure Banarasi Katan.. 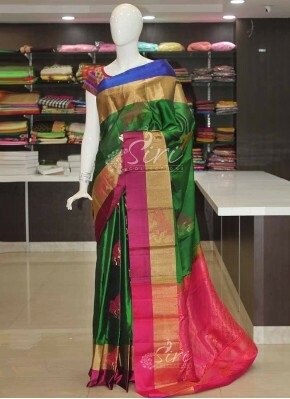 Pure Handloom Banarasi Net Sar..
Beautiful Red Pink Double Shad..
Green Rani Pink Pure Authentic..
Orange Banarasi Silk Saree in ..
Yellow Green Pure Light Weight.. 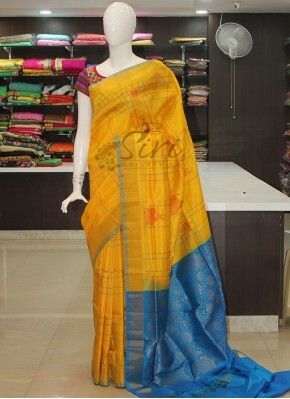 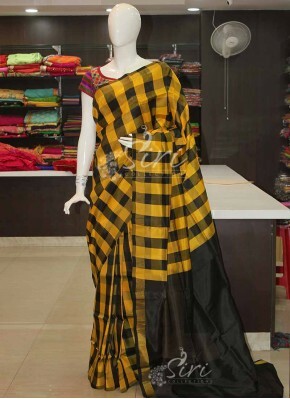 Pure Yellow Handloom Banarasi ..
Sarees are one of the most if not the most widely known forms of ethnic attire for Indian women today. 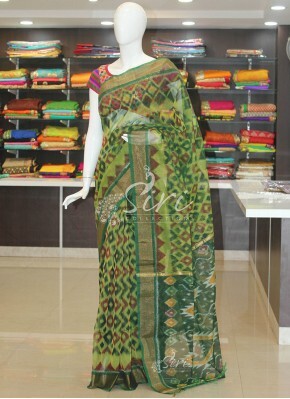 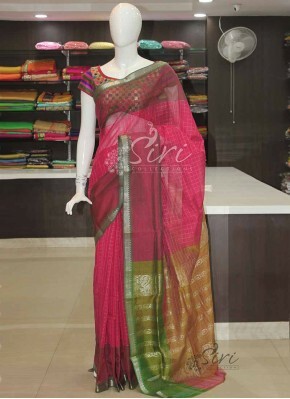 Sarees have been in existence for quite some time now. 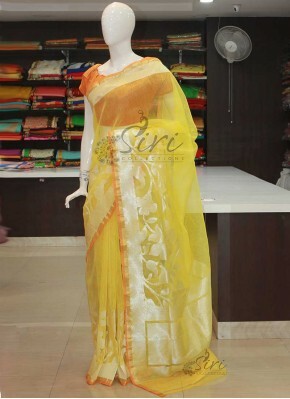 Indian women prefer wearing sarees for all sorts of occasions, be they formal, celebratory or informal. 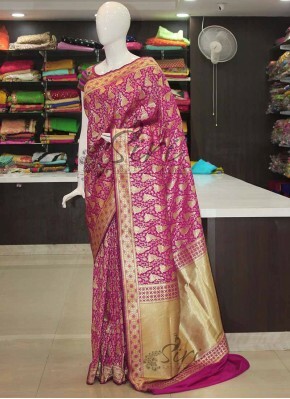 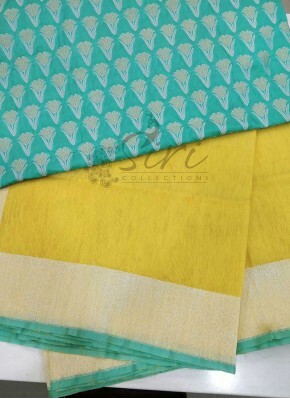 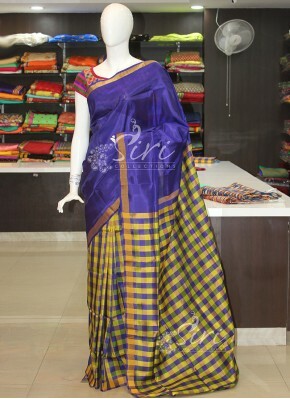 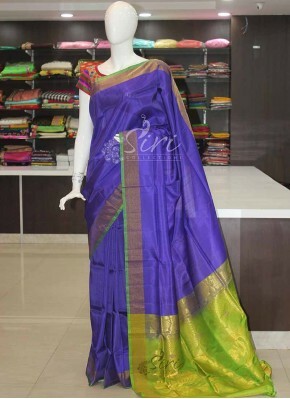 Although there have been considerable changes in the methods of weaving, designs, fabrics, etc sarees still possess their special allure that they’re known so well for. 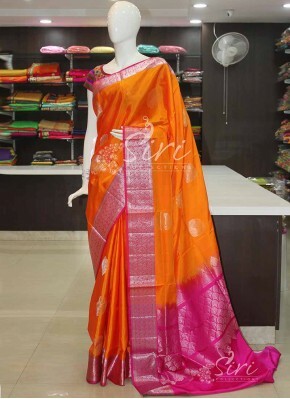 Because of their exceptional quality and opulent designing, handloom sarees reign as the most sought-after outfits for all sorts of special occasions ranging from festive to weddings and other celebratory occasions too. 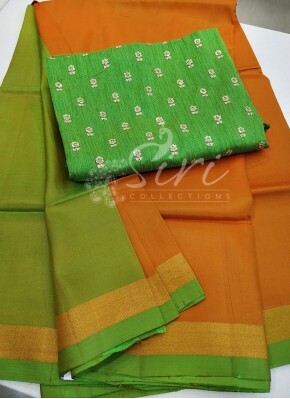 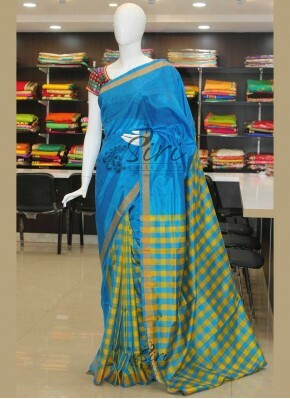 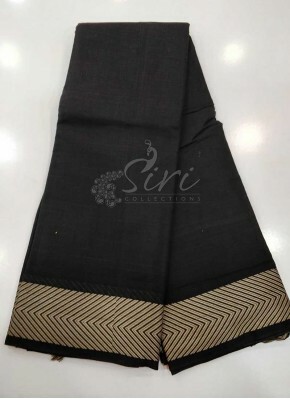 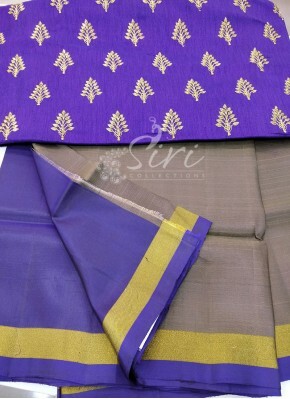 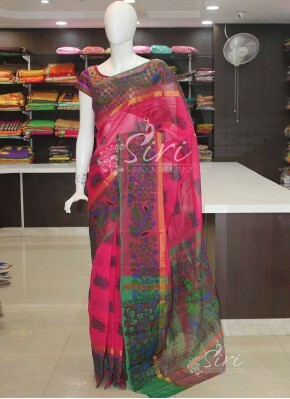 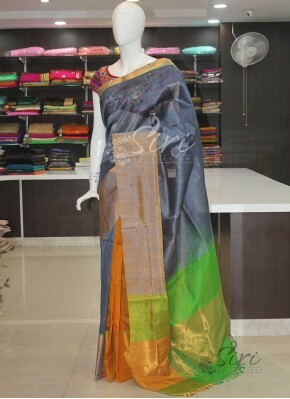 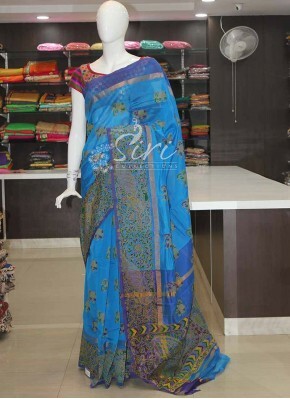 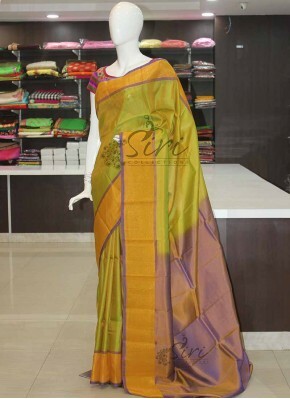 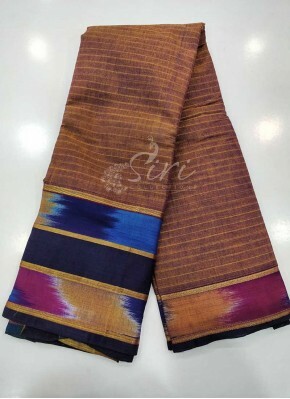 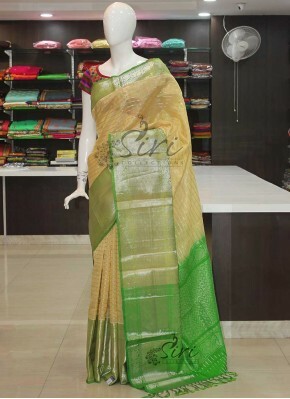 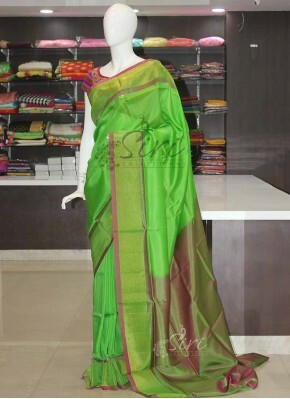 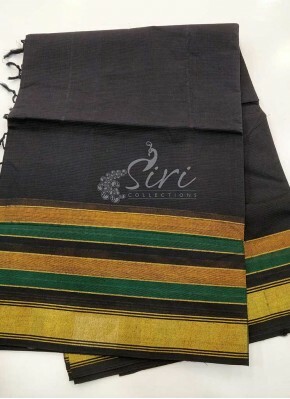 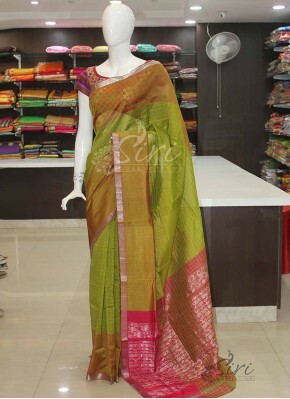 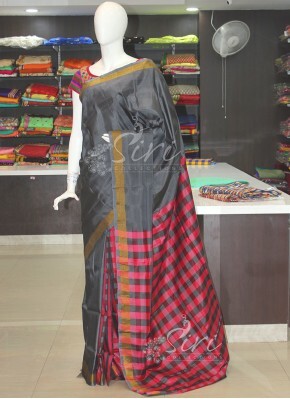 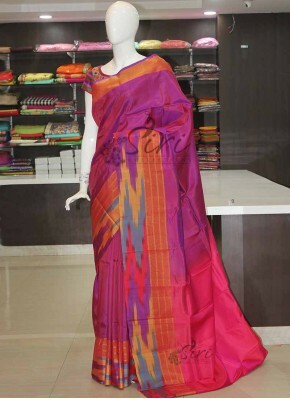 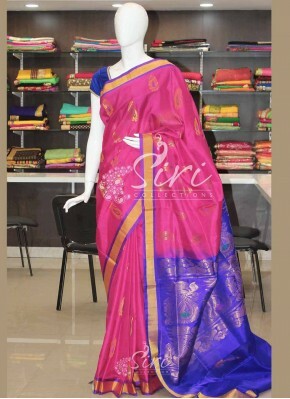 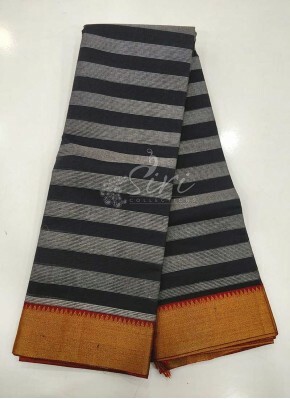 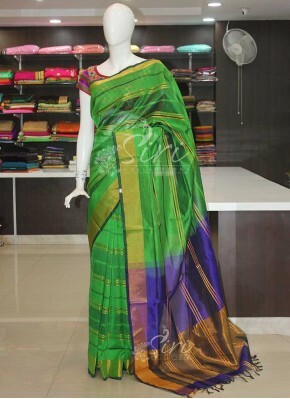 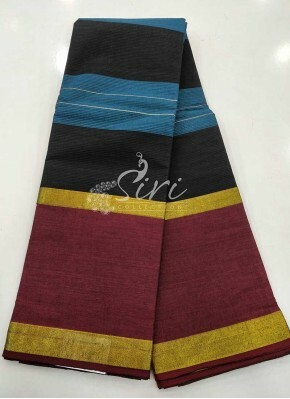 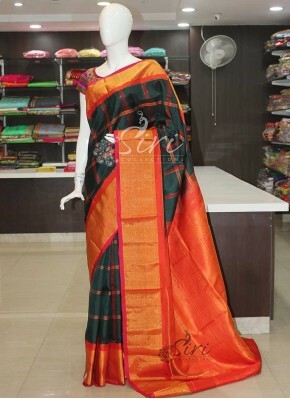 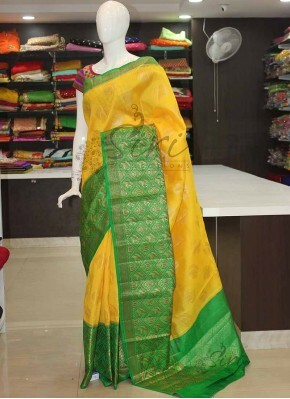 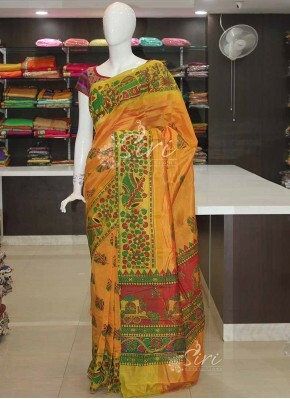 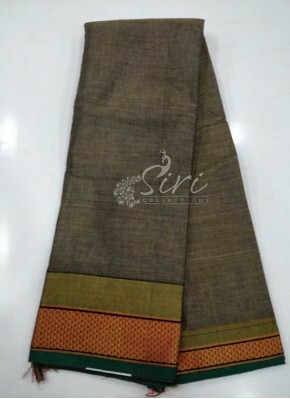 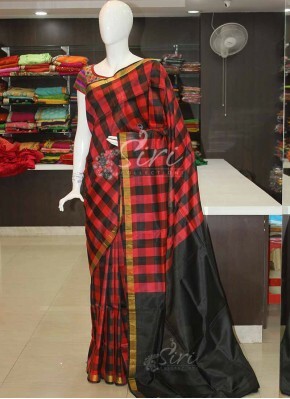 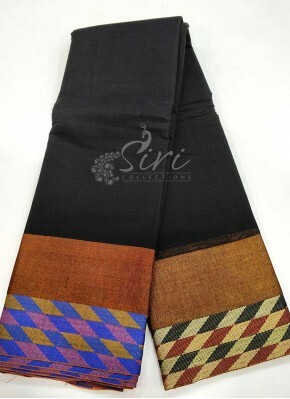 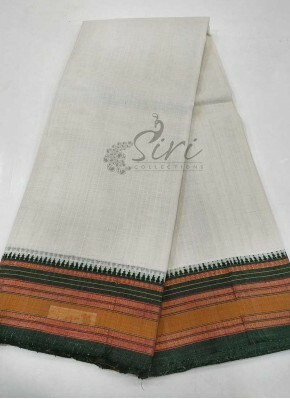 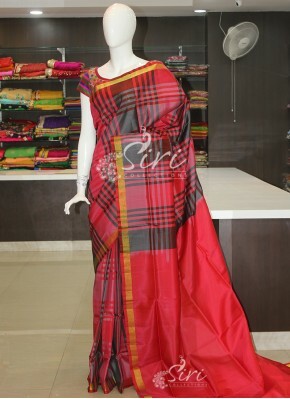 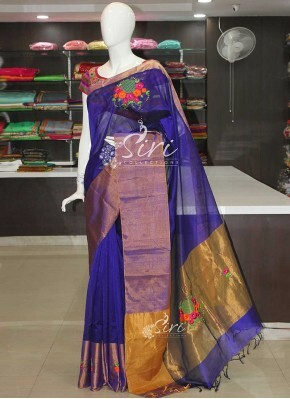 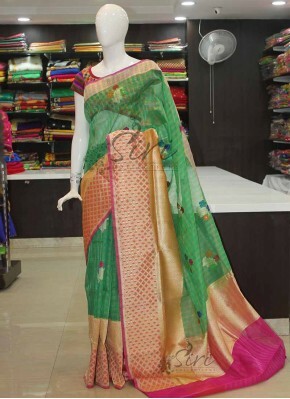 The speciality of these saree is that every region of the country has its own special range of handloom sarees with their own unique characteristic features like fabrics, designs, colors, methods of weaving, etc.